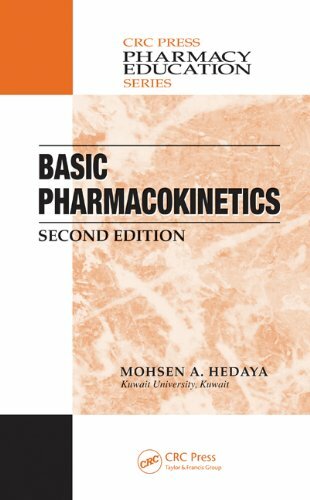 This book provides a clear presentation of the basic concepts of pharmacokinetics through graphs and simulations. Expanding on the first edition, the text covers the biological and physiological basis of the different pharmacokinetic behavior. It also contains seven new chapters with topics including bioequivalence, pharmacogenomics, pharmacokinetic basis of drug interaction, computers in pharmacokinetics, and physiological pharmacokinetic modeling and animal scale-up. In addition, the award-winning updated companion CD includes a section for pharmacokinetic simulations and pharmacodynamic simulations, aiding users interested in simulating the pharmacokinetic behavior of drugs. Michael U. Hensel is an architect, researcher, and writer. He is professor for architecture at the Oslo School of Architecture where he directs the Research Centre for Architecture and Tectonics. He is a board member of the OCEAN Design Research Association and of BIONIS ï¿½ the Biomimetics Network for Industrial Sustainability.Mohsen A. Hedaya is Associate Professor in the Department of Pharmaceutics at Kuwait University, Safat, Kuwait.